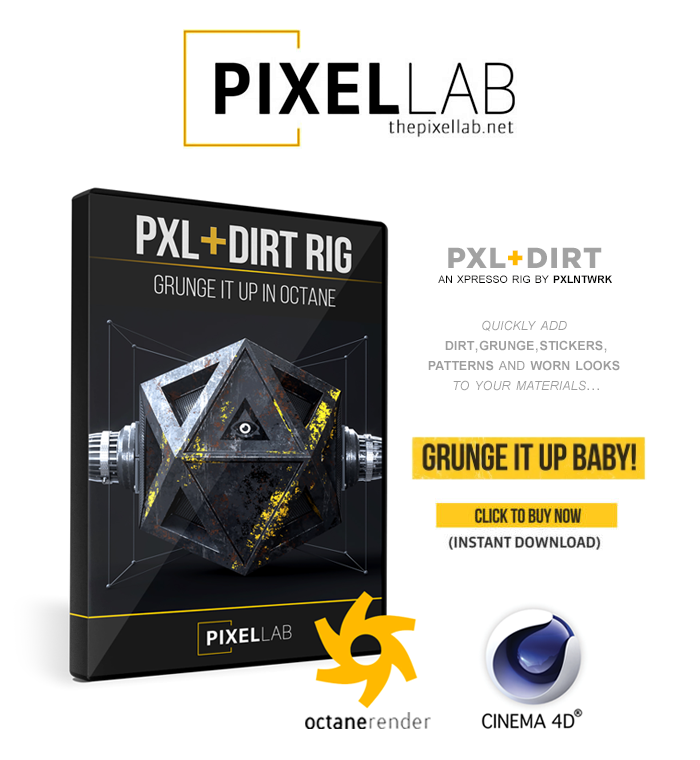 All you need is out there now ( examples, tutorials and many other great stuffs ;) GRUNGE IT UP ! occasionally resend render needed to refresh Low Coat and High Coat features. possible opacity artefacts with Stickers.